Welcome back for another Rudy Review! 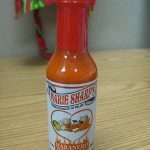 Today I’m taking a look at a hot sauce made in my home state of Michigan from a company named Papa Turts. 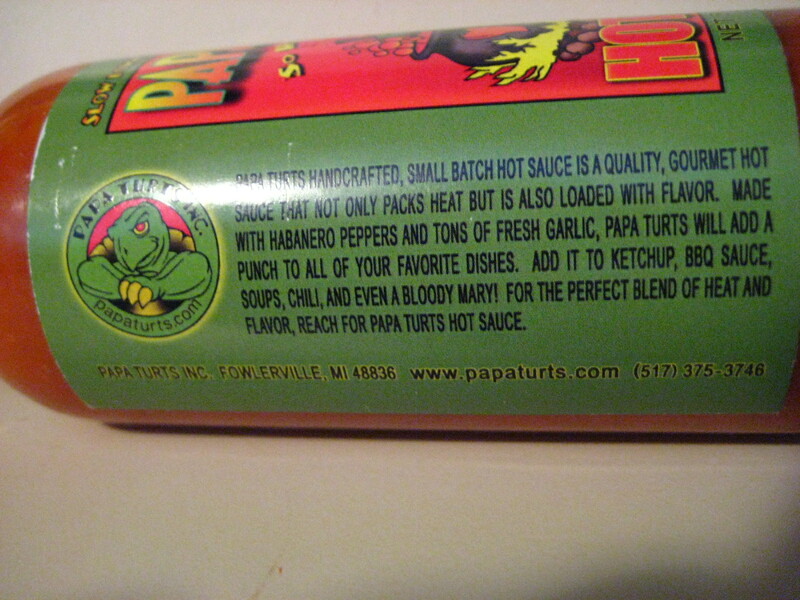 Papa Turts is run by a couple named Matt and Mandy and they named their company after Matt’s nickname. His nickname was originally “Turtle”, but after they had their child, one of Matt’s friend started calling him “Papa Turts” and the name stuck. 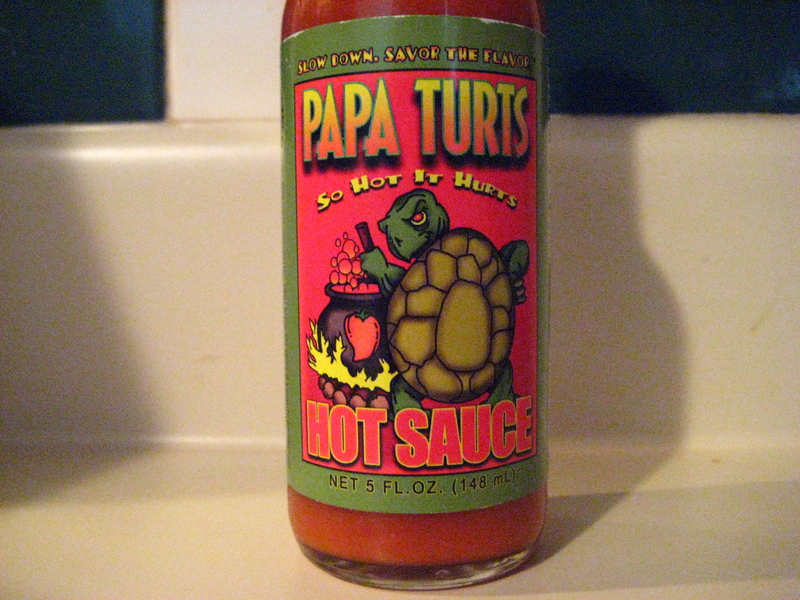 After asking their friends what the name of the company should be, someone suggested “Papa Turts, so hot it hurts!” and they thought it was a perfect name. 3.5 out of 5: This sauce totes a nice savory garlic and carrot aroma. Vinegar is present but it doesn’t take over the carrot and garlic smell. 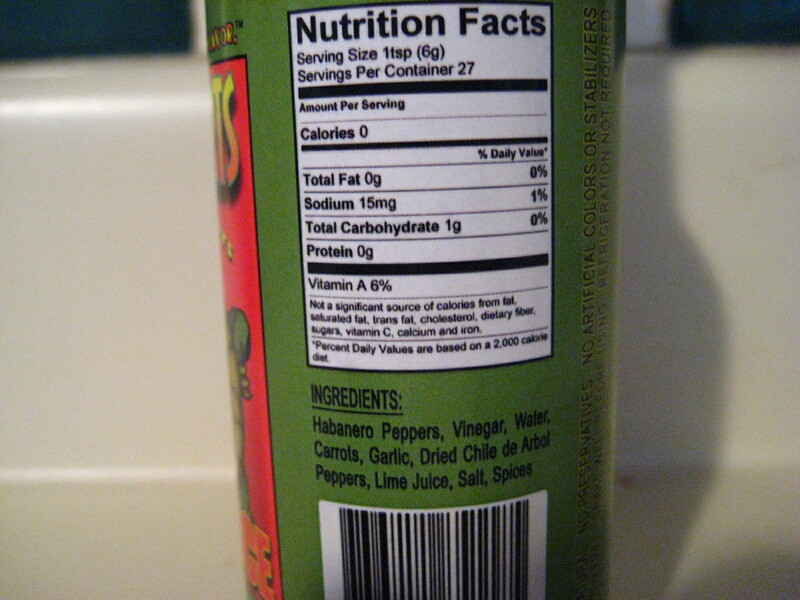 Lime juice is present as well but once again it doesn’t distract you from the vegetable aroma. 4 out of 5 This has beautifully blended appearance to it. It isn’t watered down at all even though water is the third ingredient. The color is of intrigue to me as well – the rich reddish and orange color is inviting. 3.5 out of 5. 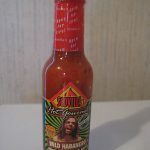 The first thing that hits me is a very strong habanero taste with a very pronounced carrot addition. The garlic and tartness of the vinegar and lime juice complement this very savory and vegetable based sauce nicely. 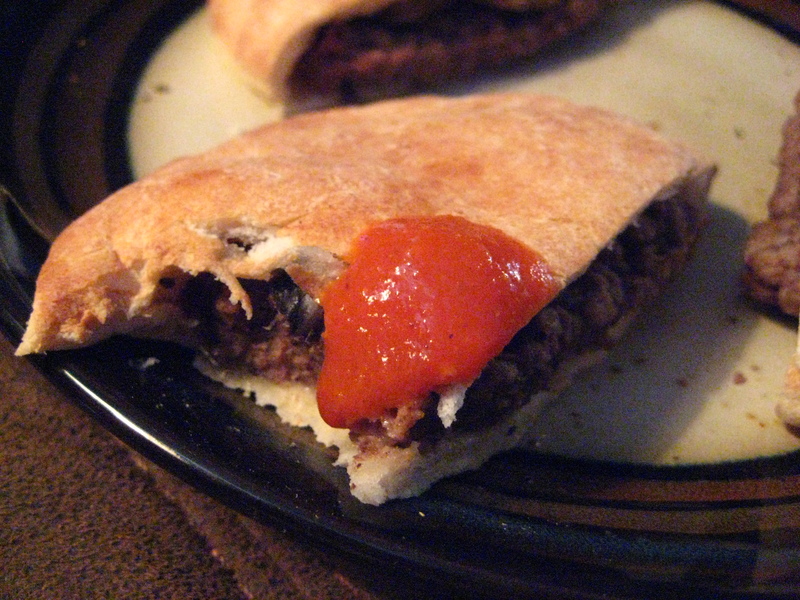 This sauce is sweet, but it isn’t sugary sweet. I believe that the carrots are what’s causing this. Not salty at all which is always nice. 3.75 out of 5. 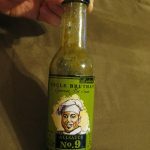 This sauce is better when applied to food. 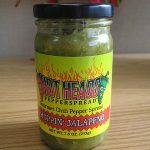 The thickness of the sauce adheres to food wonderfully and provides a nice sweet punch to your foods. The carrot isn’t as pronounced when paired with food as it was sampling it straight up. 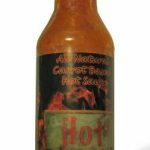 This sauce won’t light you up but the heat level is good for a table sauce like this. 3 out of 5. For me it’s a lower medium sting that burns all over the mouth. Nothing in the throat. 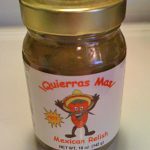 This is a nice everyday table sauce. 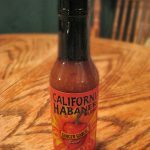 I really enjoy the savory sweet approach that Matt and Mandy has taken with this and it’s no surprise to me now that I have tried it that this has won a Scovie Award as well as an award from The Hot Pepper. 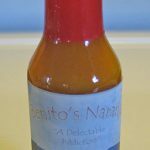 If you’re looking for a good savory habanero sauce then you’re in good hands in choosing Papa Turts to fill your needs. 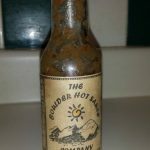 I’ll provide a link below to where you can locate Matt and Mandys sauce. I appreciate it as always for you taking the time out of your day to read my report and as always, stay on the spicy side of life, it’s more fun that way. I hope you have a beautiful day. ← Watch the NYC Hot Sauce Expo this Weekend LIVE on YouTube!